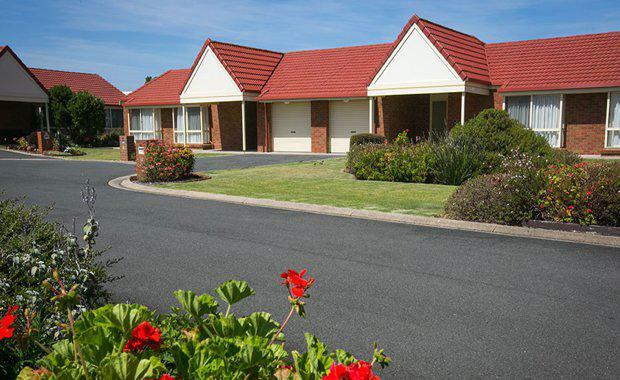 Stockland will soon commence construction on a $4.8 million redevelopment of Gillin Park Retirement Village in Warrnambool, designed to meet the modern needs and expectations of retirees. The redevelopment will include seven new homes and improved healthcare, entertainment and leisure facilities for all residents. The first stage of redevelopment will see Stockland develop a new, modern residents’ clubhouse with a lounge and billiards area, multi-purpose community room, kitchen and servery as well as additional rooms for consultation and treatments with external healthcare providers. Gillan Park will also receive additional upgrade works that include new landscaping at the village entrance. The overall development will start later this month and is expected to be completed within 12 months. Stockland Regional Development Manager Daniel Milentijevic said Gillin Park Retirement Village's population currently sat at 100 residents. Gillin Park will receive seven new, high-lifestyle, low-maintenance homes specially designed to meet the modern needs and expectations of retirees. “We’re expanding and improving Gillin Park Retirement Village to keep pace with demand from a new generation of active retirees who want to live in a friendly village environment," he said. “Gillin Park is a thriving community with a warm and welcoming social atmosphere. 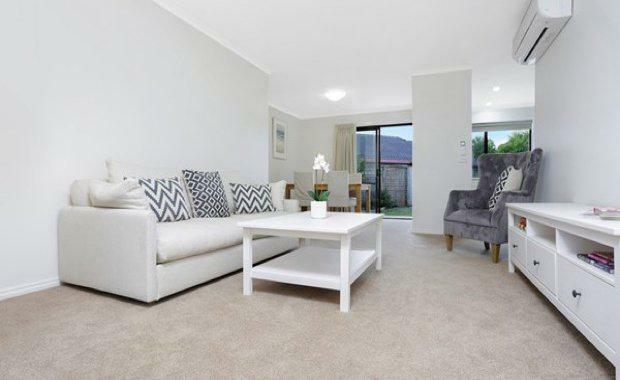 The village offers a perfectly balanced retirement with options to do as much or as little as you want, while living on the magnificent South Western Victoria coastline," he said. Gillin Park's current amenities include outdoor entertaining area with barbeque, a library and communal garden that provides year-round colour, as well as easy-to-access community facilities including walking trails and boating and fishing opportunities.